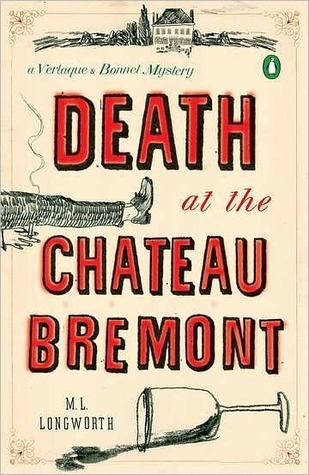 Aix is the setting for a new, fast-paced whodunit, ‘Death at the Château Bremont’. We follow the main character Antoine Verlaque, the local juge d’instruction, as he drives to the murder scene at St Antonin, meets legal friends in cafés in the cours Mirabeau and visits his law professor on-off girlfriend at her flat in the Mazarin. The murder victim is local nobleman Etienne de Bremont who falls from the attic window of his family château. Verlaque turns to his ex Marine for help when he discovers that she had been a childhood friend of the Bremonts. 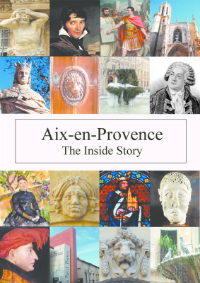 I loved all the accurate local detail – descriptions of the shops in the rue d’Italie, the different bells tolling at the St Jean de Malte church, the cafés, the fountains and the warm stone of Provence. And, as the lawyers chase down the guilty parties, we are taken on car-rides through Le Tholonet, to a restaurant in Puyloubier and over to Cannes. 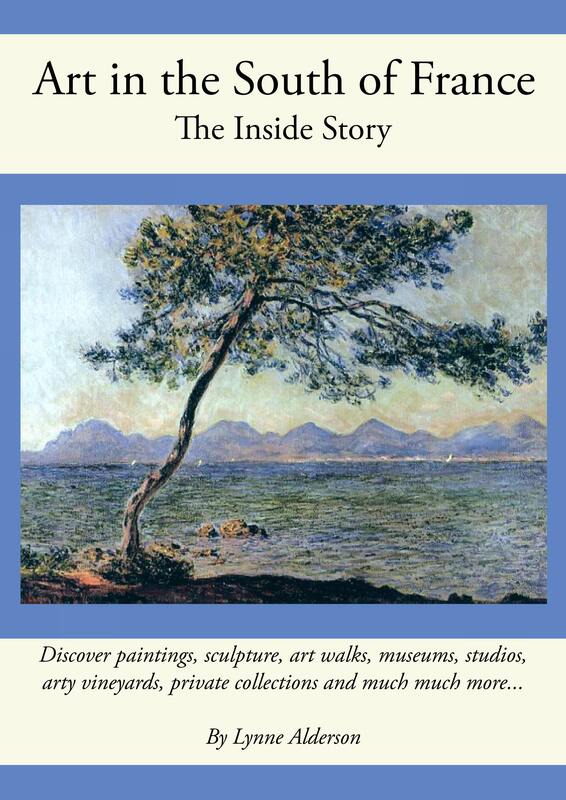 The author is M L Longworth, an American who has lived in Aix since 1997. She has contributed articles on Provence to the Washington Post, the Times, the Independent and Bon Appetit magazine. She is based in Aix but also spends time in Paris where she teaches writing at New York University. The book is billed as the first in a series – I look forward to reading more of her novels set in the town.